Caleb’s 17th Birthday Celebration!!! 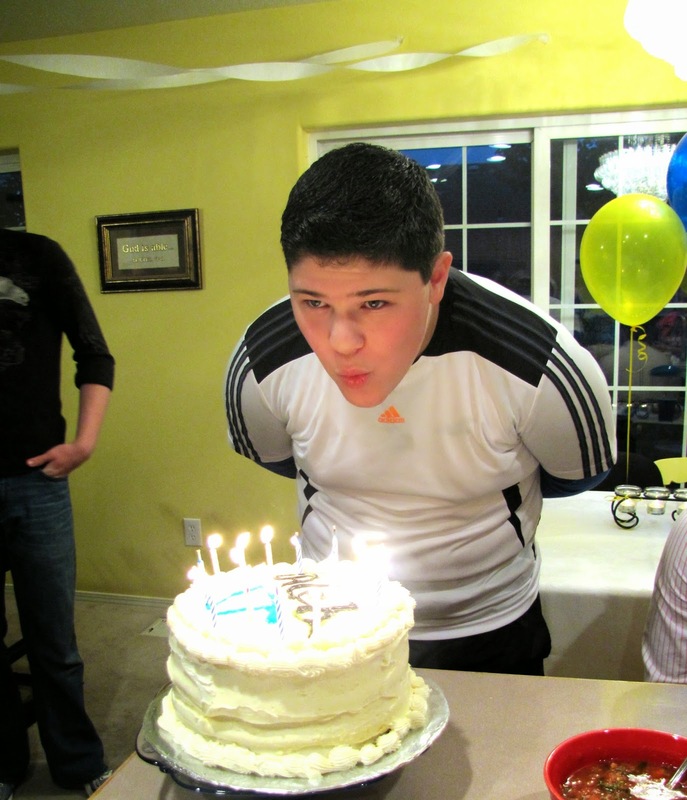 We love you dearly….when my youngest turns 17, that’s when I know time is flying by!! I sense trouble in the making……. Some over zealous birthday singers! !